This week is the last week of school before the September school holidays. When I return back to school I will be entering in my last year of high school. The senior year before moving onto bigger and greater things beyond the walls of a classroom, numbers on a calculator and the grade of an essay. This week instead of going to school along with the rest of my student body I am going on work placement at a hotel for the week. The days before my the placement had me dreaming of all my favourite movies and TV shows that have been set in Hotels and all the fun, excitement and adventure that followed. I wondered if my time at the hotel would be like "The Suite life of Zack & Cody" or would bedtime stories come to life as they did for Skeeter Bronson in "Bedtime Stories". There is only one way to find out and that is to got to work and enjoy the moment no matter how tired your feet become. 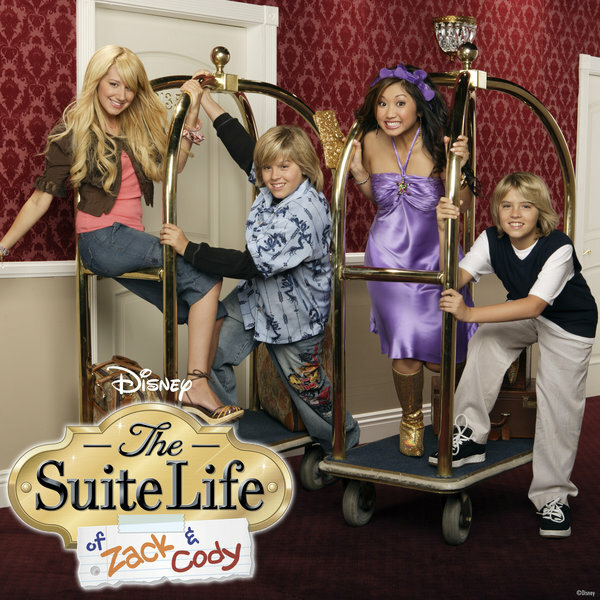 The classic Disney Channel show featuring the twin brothers who lived in the Tipton Hotel along with London and everyone's favourite employees of the Hotel. Remember Mr Moseby and 'Esteban Julio Ricardo Montoya De La Rosa Ramirez. 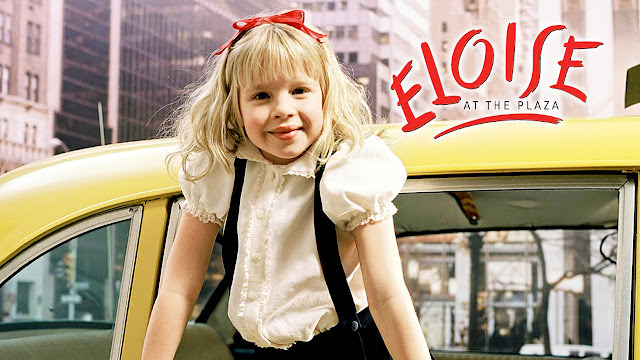 Eloise the fun-loving six-year-old girl with a knack for finding adventure every place she looks. 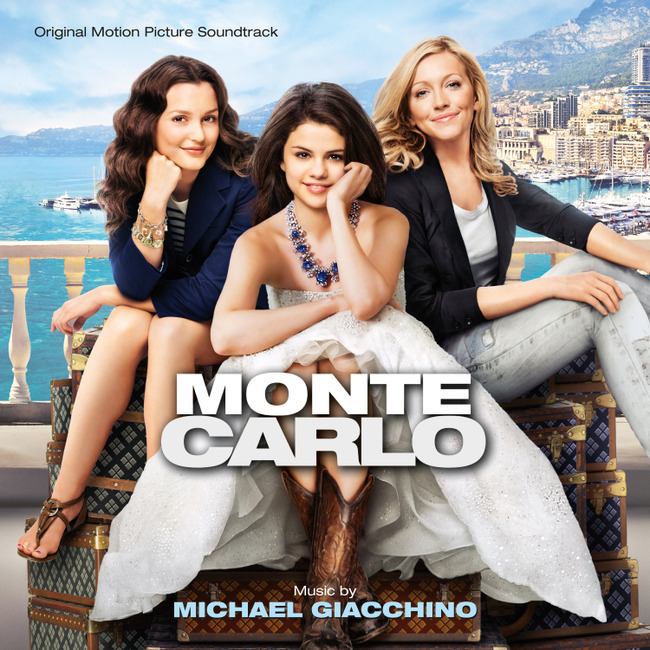 She plays matchmaker and tries to brighten up everyone's stay at the grand and wonderful Plaza Hotel. 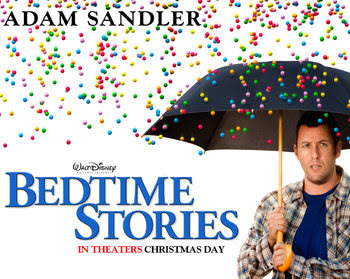 The summer job we all wanted after watching this movie. A resort where all your frinds work, the perfect recipe for the perfect summer + everyone singing and dancing in the kitchen sets you up for a great day ahead. Bedtime stories coming to life, to change your life and give you a fighting chance to get what's from your wildest dreams. 5. Step Up All In and The Hangover are both set in the famous Las Vegas Hotel "Caesars Palace". Dance the night away and place your cards right at Caesars Palace.There is a magic that happens when you dance, everything lines up the world is in sync and for one perfect moment you feel totally alive. What do tigers dream of when they take their little tiger snooze?